Damir Doma is a Parisian fashion brand found in 2006 by the designer Damir Doma and Paper Rain. The Croation-born designer grew up surrounded by toiles in his mother’s atelier in Germany and later studied fashion in Munich and Berlin. 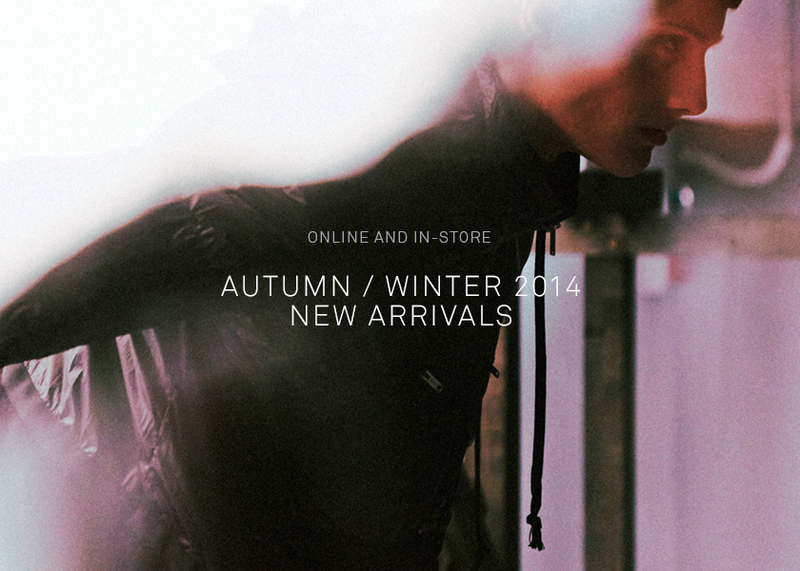 He is now presenting Autumn/Winter 2014 in stores. This entry was posted in Fashion, Fashion Brand, Fashion Designers and tagged AW 2014, fashion, men's fashion, women's fashion. Bookmark the permalink.